Maintaining a dog's daily nutritional intake is essential to ensure they remain healthy and safe throughout their life. Malnutrition or excess intake of minerals is common among most dogs. This can be prevented with proper diet chart provided by your veterinarian. 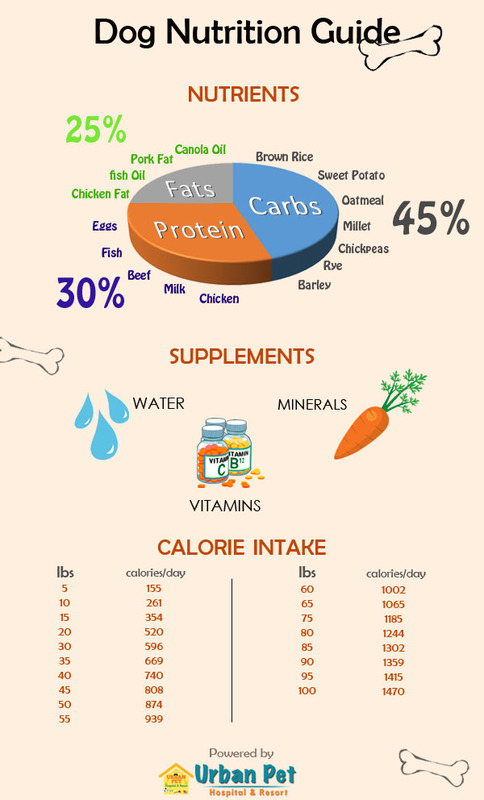 Here's a general guide for a dog's daily nutrition. February is recognized as “Spay and Neuter Awareness Month” throughout the U.S. The purpose of celebrating the day is to encourage pet owners to get their pets sterilized before the arrival of spring and summer months. 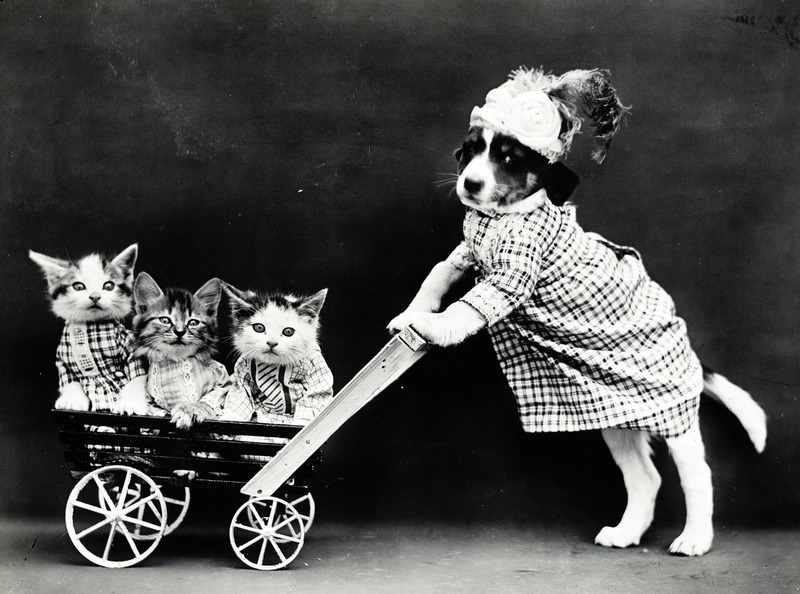 Spring and summer are associated with the rampant overproduction of puppies and kittens. The experience can get really unmanageable for most animal shelters, hence, spaying and neutering helps to prevent the problem. 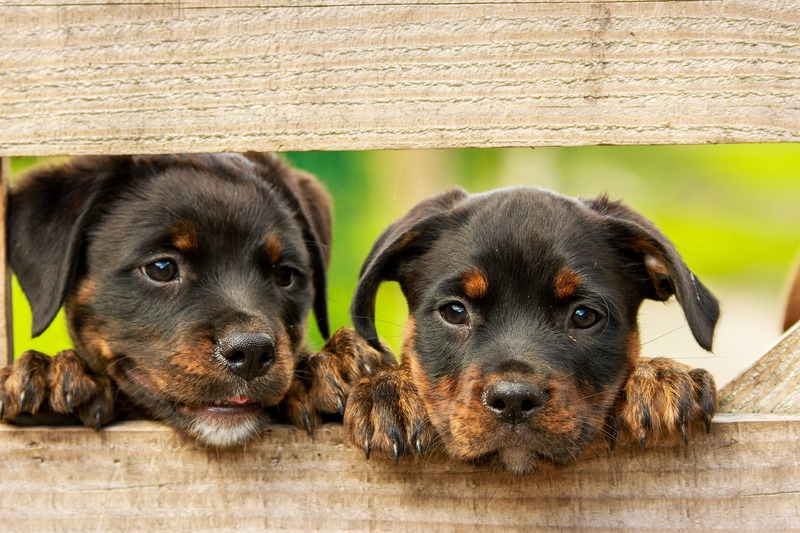 Although neutering and spaying are associated with fixing male and female pets respectively, neutering can be used in the case of both male and female pets. Castration, sterilizing, and fixing is few of the contemporary terms used by most people. Spaying has major health benefits to female pets. It helps prevent uterine infections and breast cancer, which is rampant in about 50 percent of dogs and 90 percent of cats. 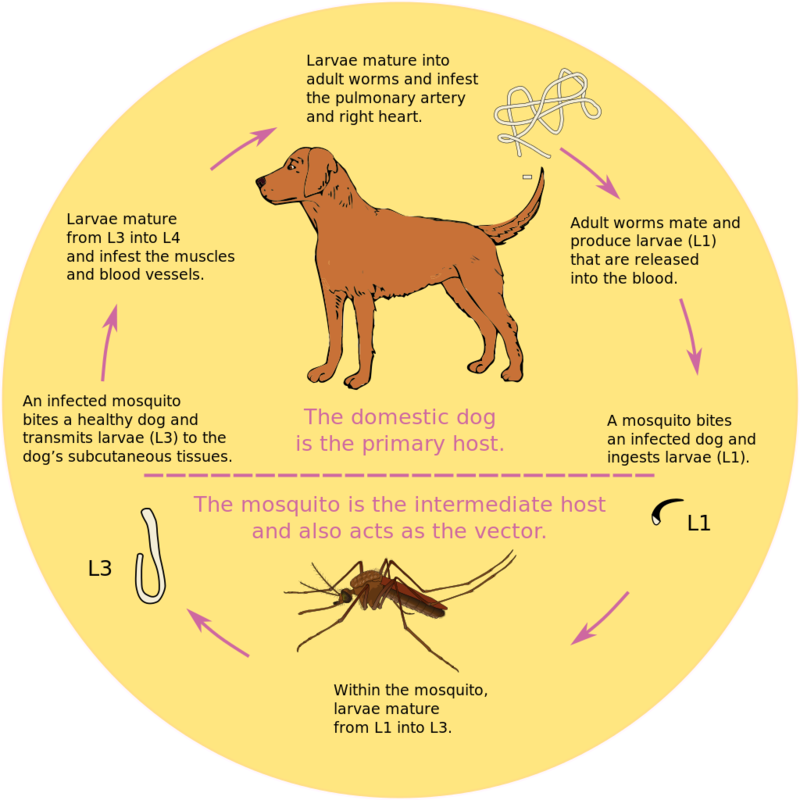 Spaying female pets before their first heat prevent from these diseases. Besides preventing unwanted litters, neutering male dogs prevent testicular cancer and some prostate problems. While cycles can vary, female cats usually go into heat four to five days every three weeks during breeding season. To attract males, they often yowl and urinate -sometimes all over the house! Spaying prevents female feline from going into heat. An intact male often roams outside home to find a possible mate. Neutering your pet helps to keep them grounded and prevent unnecessary roaming outside the home. Neutered pets focus their attention on their human families. Unneutered dogs and cats generally mark their territory by spraying strong-smelling urine all over the house, and they tend to be aggressive. Neutering pets help to prevent aggression. Fixing your pets doesn’t invite obesity, lack of exercise and overfeeding does! Keeping your pet fit is more to do with daily diet, calorie intake, and exercise. g. It is highly cost-effective. Spaying and neutering pets cost lesser than you have imagined. It also prevents any unnecessary accidents, health issues which can cost more in the near future. 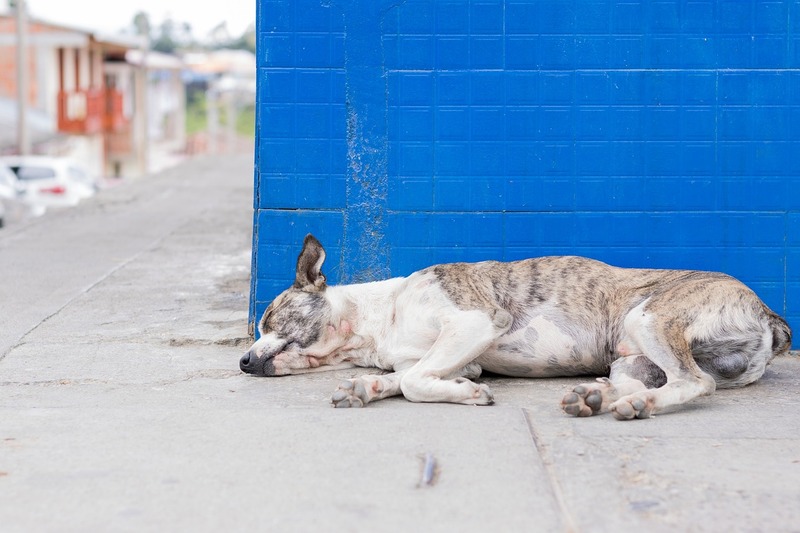 Stray animals pose a real problem in a human settlement. They tend to prey on wildlife, invite car accidents, damage the local infrastructure, scratch or bite children etc. Spaying and neutering help to prevent aggression and overproduction of pups and kittens. Millions of pets land in animal shelters every year, most of them are euthanized because only fewer pets ever get adopted. Fixing your pets helps to educate society including young children about the benefits of spay and neuter. Every year, millions of cats and dogs of all ages and breeds are euthanized or suffer as strays. To prevent animals from landing up in animal shelters or outright being assaulted on street, you can consider spaying and neutering them to control the unnecessary childbirth. DID YOU KNOW? January 28 is celebrated as the National Seeing Eye Dog Day. Seeing Eye Dog Day is commonly known as Seeing Eye dogs, guide dogs or assistance animals usually assigned to lead blind and visually impaired people. It isn’t unusual for the disabled to use the assistance of pets for their everyday chores. Assistance animals are specially trained to service dogs who assist their human companion to navigate on streets, help reach destinations, and help with daily chores. It takes a lot to become an assistance animal. Generally, they are trained by the organization, often by their professional trainer. It generally takes between 3 and 9 months to train a dog in a ‘puppy stage.’ An assistance animal can stay with the handler for 8-9 years. The initial cost for acquiring a Seeing Eye dog could go up to $50,000 with the ongoing cost going up to $1200 a year. Although the reference to first Seeing Eye dogs go back to 16th Century, the popular use of Seeing Eye dogs took place in Germany during World War I to help the returning veterans who were blinded in combat. US Senator Thomas D Schall became the first American to use a Seeing Eye Dog. 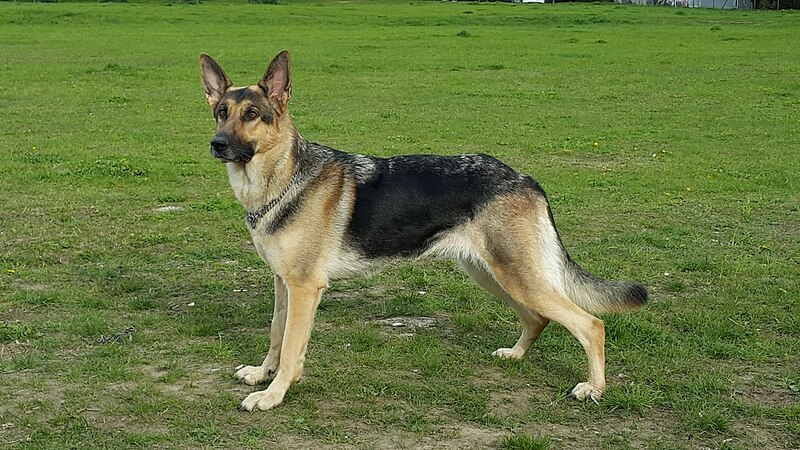 Earlier, the German shepherd was widely used as Seeing Eye Dogs, however, they have been replaced with Golden Retrievers, Labradors, and Golden Retriever/Labrador crosses for the handling ease. The dog must be specifically trained to mitigate the handler’s disability in some way, such as for example, opening doors, detecting allergens, and alerting to a ringing phone. How are Seeing Dogs Trained? The first process of training Seeing Dogs includes careful selection of pups. While selecting a pup the trainer will look into the health, temperament, breed, and characteristics of a dog. Most dogs are selected from reputable breeders, shelter homes, or those who are already are a part of a family. 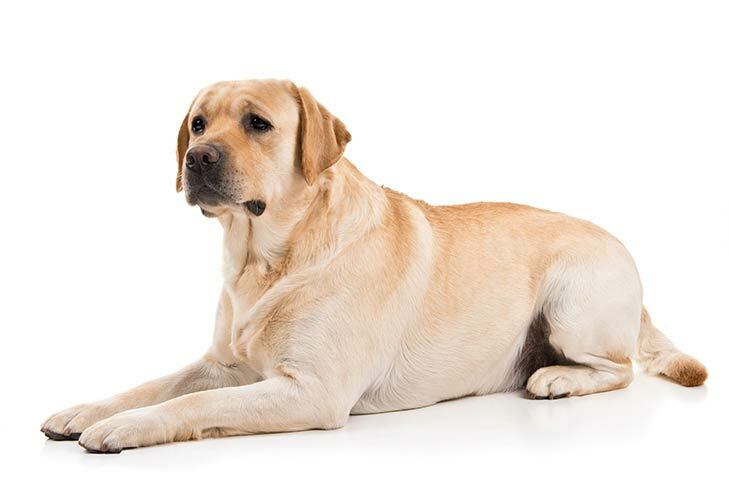 Golden Retrievers, Labradors, and Golden Retriever/Labrador crosses are the most chosen breed for Seeing Dogs mainly because they remain healthy, good-tempered, gentle, highly sensitive, and tolerant towards their handlers. The initial process focuses on socializing the pet rather than the formal training. The pets are kept in a familiar and happy environment and are toilet trained, clean, confident and happy. Once a pup is old enough the trainer will commence the special training focusing on tasks. These tasks make them distinct and specialized assistance dogs. 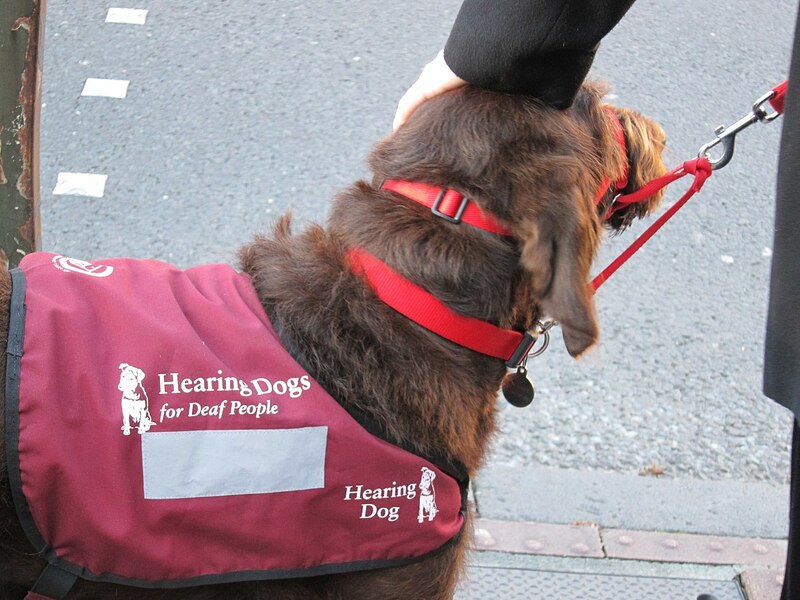 In the USA an assistance dog handler may be asked if they have a disability, and what tasks the dog does to mitigate that disability as the only 2 legal questions to ascertain that a dog is indeed an assistance dog. 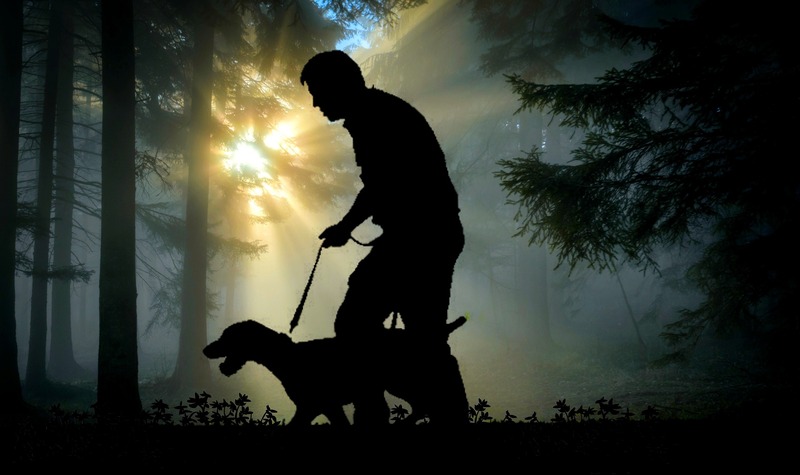 Generally, the tasks done by the Seeing Eye dog depends on the handler’s disabilities, therefore there is almost no limitation on the types of tasks a dog can be trained to. Seeing Eye dogs are allowed to accompany their handlers in public areas along with pet restricted areas such as public transport, restaurants, or hotels. Obedience training helps a dog to become polite, well behaved and acceptable in public. Public Access tests evaluate a dogs’ ability to behave appropriately in public. Dogs are the most reliable being in case of human needs. From search and rescue to military espionage, dogs are the most dependable animals. Every military working dog is an NCO (Non-commissioned officer). The custom was basically made to prevent handlers from mistreating their dogs; hence, a dog is stated as one rank higher than its handler. Many search and rescue dogs were deployed after September 11, 2001 attack. Some of the heroic dogs who helped find survivors were Trakr (German shepherd), Bretagne (Golden retriever), Apollo (German shepherd), and Roselle (Labrador). The working dogs are generally used for Illicit-substance detection, tracking human, Cadaver-sniffing, disability assistance, and search and rescue etc. Dutch Shepherd is one of most reliable dog breed used in Police K-9 unit. They are known for their versatility and fewer demands and can adapt to a harsh and meager existence. Also known as Hollandse Herder, they are a herding dog of Dutch origin. 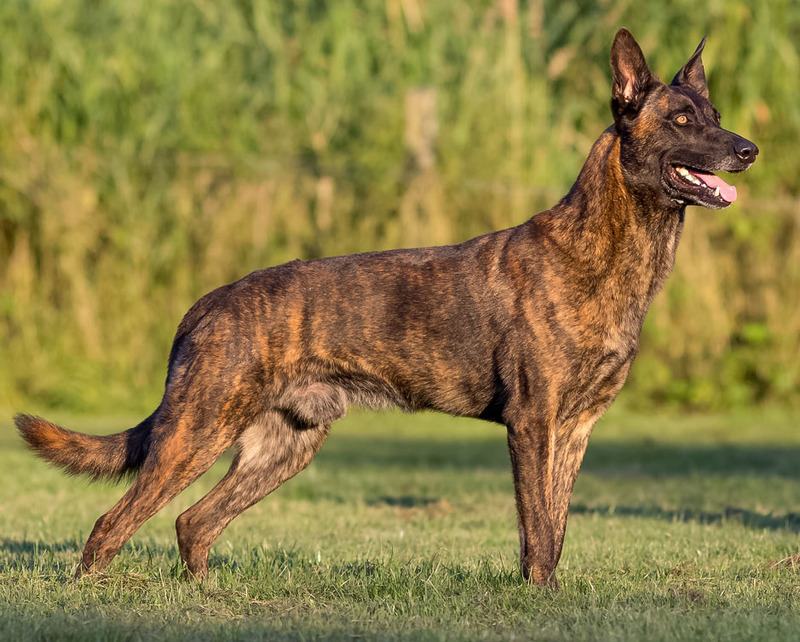 The Dutch Shepherd can weigh between 50–70 pounds on average. The height varies between 55–63 cm. Depending on the coat type, the breed can be distinguished as short-hair, long-hair, or rough-hair. They are often prized as sporting and hunting dogs. They are often categorized in one of two ways; English labs or American Labs. English Labs are recommended as non-professional pet owners, while American Labs are extensively used for police training. They are generally found in yellow or similar shades and Chocolate shade. Bloodhound is a large scent hound dog originally bred for hunting and for tracking people. They are known for their ability to discern human scent over great distances, even days later. Their extraordinarily keen sense of smell combined with a strong and tenacious tracking instinct makes them a dependable search and tracking dog. 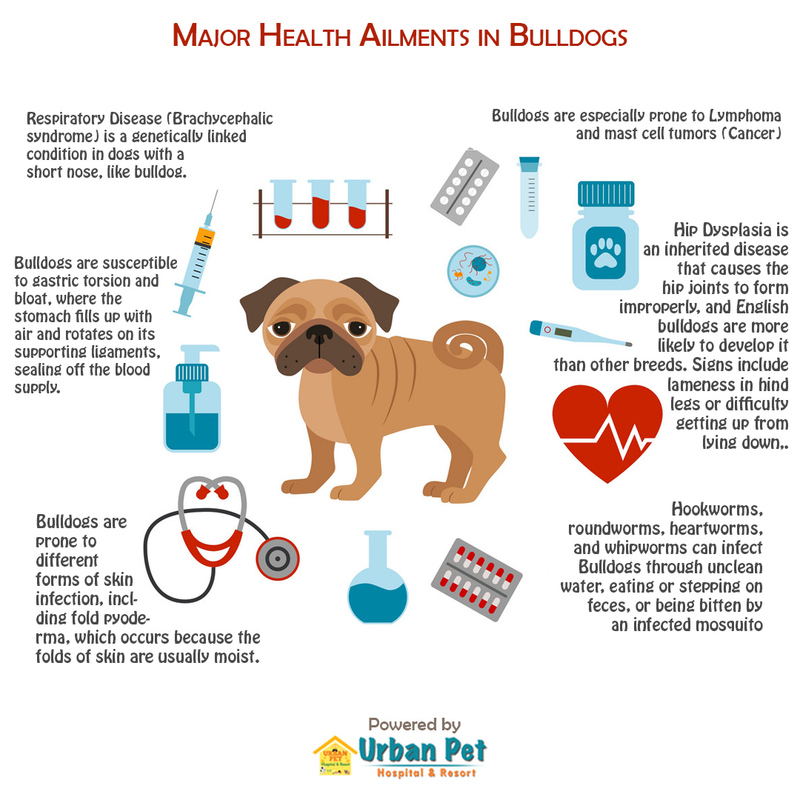 They generally have a short lifespan and can suffer from various ailments such as gastric dilatation-volvulus (bloat), and a high incidence of eye, skin, and ear ailments. 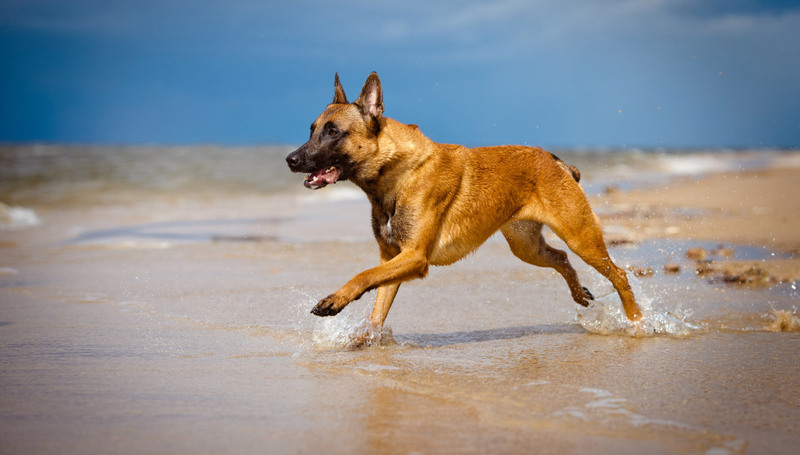 Belgian Malinois is sometimes classified as a variety of the Belgian Shepherd dog rather than as a separate breed. They are mostly used as a working dog for detection of odors such as explosives, accelerants (for arson investigation), and narcotics; tracking humans, and search and rescue missions. Due to their smaller size and versatility, they have replaced German Shepherd in many units. Male Malinois are 61–66 cm and can weigh 25-30kg, while females are about 56–61 cm and can weight 20–25 kg. The German shepherd is a relatively new breed developed originally for herding. Originated in Germany, they range from medium to large size. Because of their strength, agility, temperament, and obedience, they are primarily used as working dogs; disability assistance, search and rescue, K-9 unit and military dogs. Few German shepherds have successfully acted in movies too. The standard height of German shepherd is 60-65cm for males and 55-60cm for female. A male German shepherd can weigh 3040kg while females can weigh 22-33 kg. Change a Pet’s Life Day is almost here! It’s almost time to celebrate Change a Pet’s Life Day. Celebrated on January 24, the special day is held every year to encourage people to adopt pets from shelters and raise animal awareness. On this day, pet shelters reduce the cost of adopting a new pet. Although the day highlights the importance of pet adoption to save shelter-pets from being deprived of homes, there are other ways you can support the cause. About 6.5 million pets enter animal shelters nationwide every year. Each year, approximately 1.5 million shelter animals are euthanized (670,000 dogs and 860,000 cats), simply because the pet shelters lack enough room for new pets and lesser pets are ever adopted. It actually costs lesser to adopt a pet than buying a new one from the pet-farm or Puppy mills. Pet farms are the breeding center of pets that put profit above the welfare of dogs. The pets in farms are generally poorly housed. Adopt a pet from your local shelter or rescue. There are more than just dogs and cats that need homes, pets such as bunnies, guinea pigs, hamsters, birds, and farm animals need forever homes too. If you can’t take a dog for yourself, you can get one for others. Consider gifting a shelter pet to your friend, family or someone considering to adopt a pet this year. Most adoptable shelter-pets costs ZERO to $250, hence, gifting one won’t be hard on your pocket. You can also consider volunteering your time at the animal shelters. A helping hand is always appreciated. You can clean the shelter home, utilities, and beds, or play with the pets to keep them indulged and active. 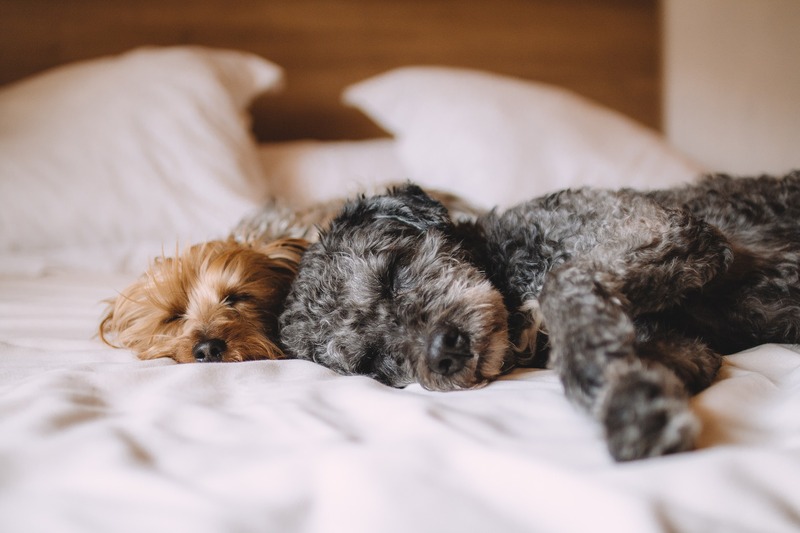 Volunteering your time will help shelters provide care for all the dogs that they look after, and it helps dogs get some much-needed socialization. Animal shelters can't run by themselves. 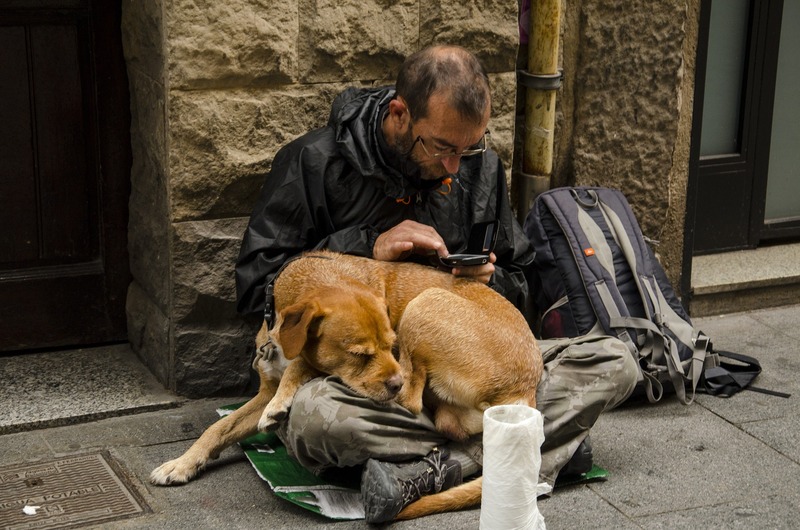 They need funds to carry out daily activities of feeding, caring, and nurturing the pets, initiating rescue missions, finding and protecting dogs, neutering or spaying, micro-chipping, and vaccination. Consider donating to animal shelters so they can give back to society. You can always spread the word about the shelter homes in your area or any pet that needs to be adopted. Those who have less or none information about adoption will be encouraged to adopt a new pet. You can always put a word to your mayor, congressmen, or advocates to raise awareness for the animal shelters. Even better, you can seek if your local shelter is organizing any event. You can always offer a helping hand. To encourage others to adopt new pets, you can share your own story of owning a pet. When did you first meet your pet? How were the initial challenges? Unforgettable story or experience you share with your pet etc. Showing the positive impact your dog has had on your life is a great way to show others that a dog might be right for them, too. One simple act of kindness can make a difference in a pet’s life. National Dress Up Your Pet Day is observed by the pet owners and pet community each year on January 14. It was founded in 2009 by the Celebrity Pet Lifestyle Expert and Animal Behaviorist, Colleen Paige. I realize that there are many people who are excited about this day and some others, not so much. The one thing that I feel important to note is that as silly as this day may seem to some, all of my holidays have the underlying goal to help save lives and give homeless animals as much exposure as possible. Adopt a pet from your local shelter or rescue. There are more than just dogs and cats that need homes, pets such as bunnies, guinea pigs, hamsters, birds and farm animals need forever homes too. 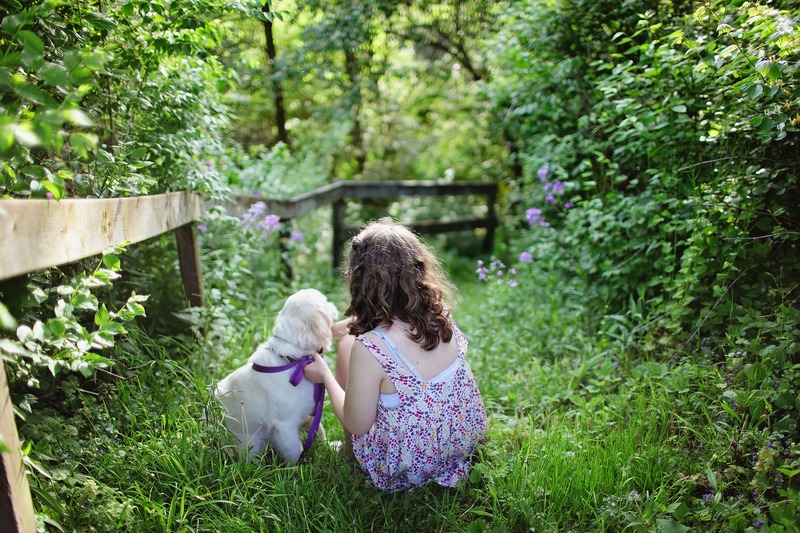 This can be the best opportunity to celebrate the companionship with your pet. Dress up your pet in a comfortable and safe costume and consider taking photos to share online. You can bring happiness to your pets and share a special moment with other pet owners. While posting a photo, don't forget to tag it with the hashtag #dressupyourpetday. National Dress up Day is also a special occasion to promote philanthropy. 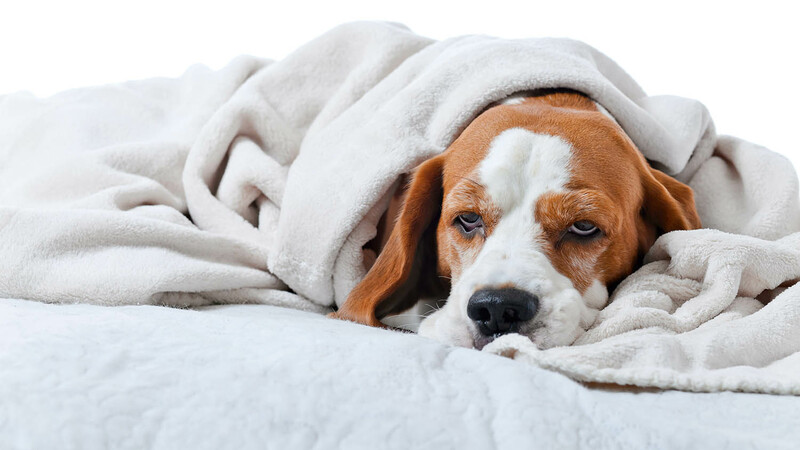 You can donate blankets, food, and toys to animal welfare organizations and animal shelters. You can also choose to volunteer at the local animal shelter. You can play with pets for adoption, clean their cages, litter boxes etc. If your state allows puppy mills and gas chamber for killing, you should consider writing your Congressman and ask them to support the ban of puppy mills and gas chambers in the state. Consider adopting a pet if you have a home large enough for multiple pets. You can also take up the responsibility of looking after pets in absence of the pet-owners at your neighborhood.